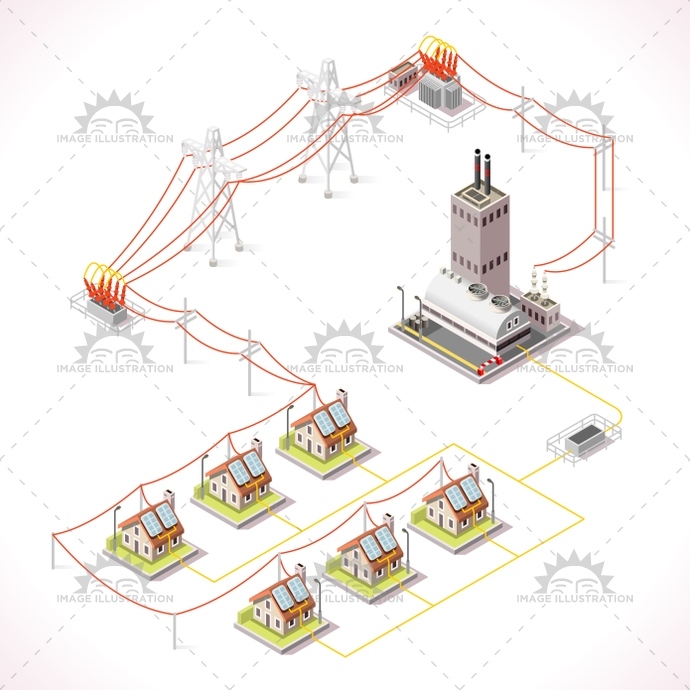 Stock product - detailed vector illustration - Isometric Infographic Collection - Energy 13 - created by Aurielaki. Image formats EPS AI JPG. SKU: Energy-13-Infographic-Isometric-AurielAki. Category: Energy Chain Set Vector 3D. Tags: 3d, advertising, app, background, building, chain, charge, chart, city, clipart, collection, concept, consumption, cooling, current, distribution, eco, electric, Electricity, elements, energy, field, game, green, grid, house, icon, illustration, industrial, industry, infographic, isolated, isometric, light, map, panels, pipe, power, powerhouse, provide, set, shade, solar, station, street, stylish, supply, template, vector, web.